Want to publish a book but don't know where to start? 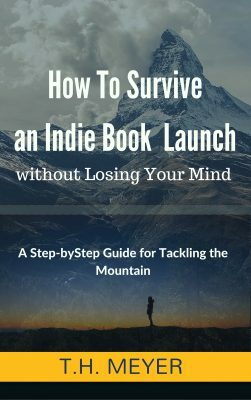 Read for FREE how I launched my author career with my first book and you can do it too! 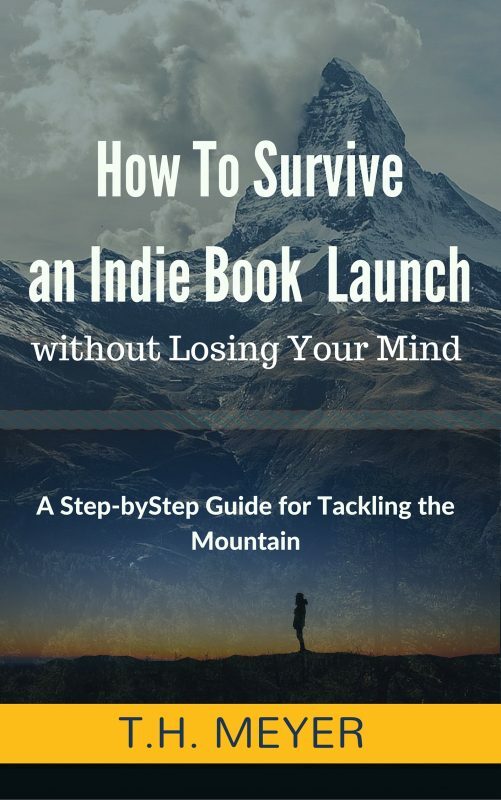 Sign up for my FREE ebook on How to Survive an Indie Book Launch without Losing Your Mind where I share my pre-launch planning from my first book, Social Media Stratetgies book. I share about marketing, hiring a publicist (aka blogging tour), media kits, and more. I’ll also report any results and give you the steps I used to launch. Grab your copy for insider info. This is for the book only plus additional chapters, exclusively delivered to you, providing more information from my mid-launch and post launch steps with personal insights.